Next Post In my next post we will explore some of the segments in more detail. We will start by with a list of questions to answer to help build the various use case scenarios we will deal with. Have I whet your appetite? Do you have any specific questions you’d like me to address? Let me know. References A great reference for BYOD with a Microsoft slant can be found on TechNet. I got a lot of my ideas from this guide. 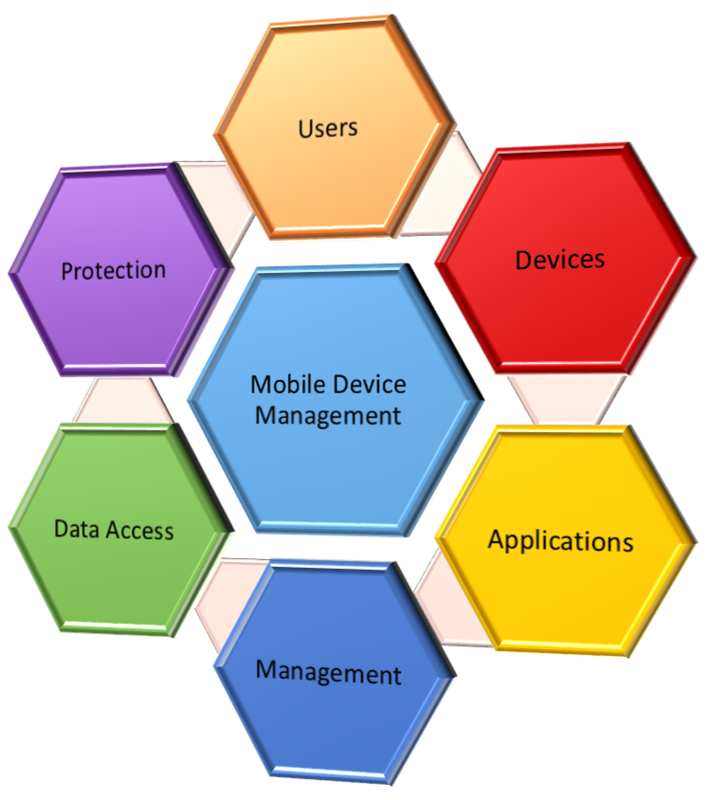 This entry was posted in BYOD, MDM, Mobile Device Management and tagged BYOD, MDM, Mobile, Mobile Device Management.